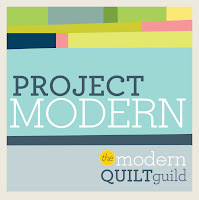 Next weekend I will be making my first apron with my sister and sister-in-law. It's taken me long enough to participate in this trend. 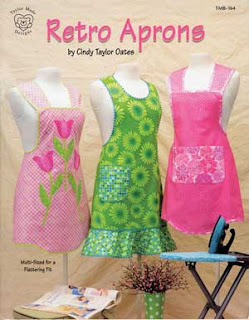 I will be making the middle apron in the book Retro Aprons by Cindy Taylor Oates. This book is super popular right now. Here's what I picked -- on sale, yeah. I found a nice Art Gallery Fabric piece and a coordinating print. So here is the "before" picture. Hopefully we will have a nice "after " picture soon. Yesterday I bought Walmart fabric. Yes. I really did. I had to. See I have a little girl who is turning two today. She LOVES Scooby Doo. 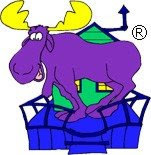 I just haven't seen Scooby Doo at a quilt shop. I found a super cute print. Yes it is thin, but at least it isn't see through. Can you forgive me? 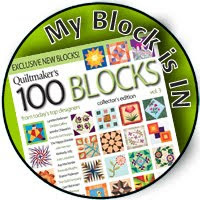 I was a little worried how my quilt shop fabrics would work with my Walmart piece, but I think they are playing very nicely. 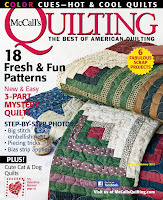 Michael Miller and Fabri-Quilt accent Scooby very nicely. 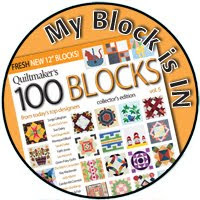 Sure, the borders of the quilt will last longer than the center, but I'm okay with that. 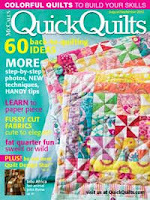 This is one quilt that I wouldn't mind if my two year old wore out. I predict it will be a favorite. Why? 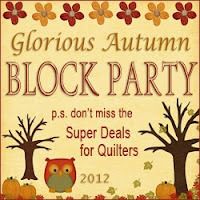 Not because of my superior piecing ability or the border fabric that perfectly accents the center print. Not even because of the dog bones or "scooby snacks" that I quilted on it. No, it will be a favorite because of the minkee I put on the back. The stripe wouldn't have been my first choice, but it was 40% off. At that price I love it. My two year old will get it at her "party" (when we sing happy birthday and give her presents) after her brother and sisters get home from school. I made a pillowcase too. I hope these will help her sleep in her bed. I'm mostly impressed that she hasn't actually seen it yet. I can't wait to see her reaction. I never knew there was a color of the year. 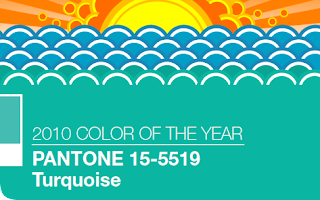 I visited Pantone's website today and saw the announcement -- Turquoise is the color of the year. Congratulations Turquoise! 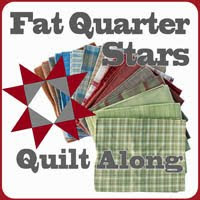 It doesn't really surprise me considering all I have been hearing about red and turquoise in the quilt world lately. 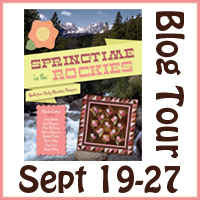 You can click on the image above to go to the official announcement where you can learn all about the color turquoise. Did you know that turquoise represents escape? Makes sense. Also, turquoise "pairs nicely with any other color in the spectrum." That's a quote from Pantone, the king of color. I will have to think about that one. It's never been one of my favorite colors, but it is nice. Lastly, did you know that turquoise is hard to spell? That wasn't from Pantone, that was from me. I keep thinking I am going to spell it wrong. If you have never been there, go to Pantone's website. It is a celebration of color. Everything is so luscious. 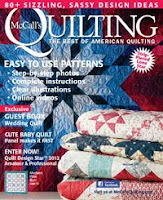 Makes me want to design a new quilt! I just watched an amazing video! 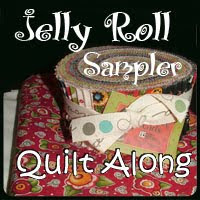 I have always said that the only reason I got into quilting is because I can do all of it on the machine. This is true. 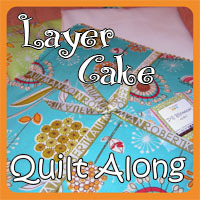 The only hand work I do is finishing a binding, and many times I do that on a sewing machine as well. 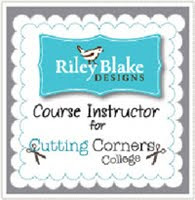 That said, I loved the video on hand piecing. Seeing Jinny piece was amazing and inspiring. 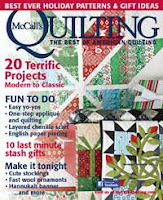 It almost makes me want to write "Making a grandmother's flower garden doll quilt" down on the 2010 quilts to make list instead of the quilts to make someday list -- almost. 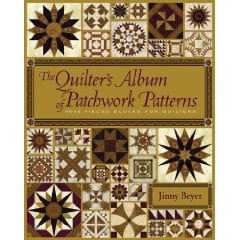 She also mentioned her new book The Quilter's Album of Patchwork Patterns. This book has been on my wish list since I saw that it was being published. I need to show it to my husband. Maybe he will get it for my birthday. The video is an hour long, and I watched several parts of it twice. 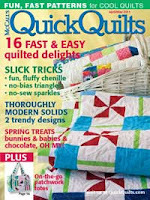 Jinny's quilts don't have to be your style to be impressed by her precision hand piecing.